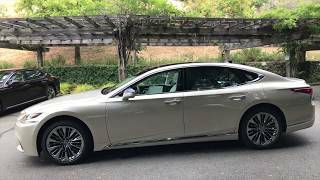 The latest generation of Lexus' flagship sedan, the LS 500h, has landed on our shores. 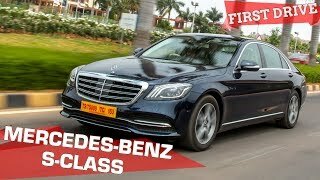 Priced between Rs 1.77 and 1.94 crore (ex-showroom), this 5.2 meter long luxury limousine goes up against Mercedes-Maybach S560. 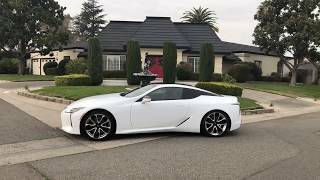 But the LS has a distinctly Japanese take on design, craftsmanship, luxury and comfort, that sets it apart from its German competition. While the international market also gets it with a V6 twin-turbo motor, India only gets the hybrid version, which uses a 3.5-litre naturally aspirated petrol motor along with an electric motor to drive the rear wheels. It's geek quotient is upped with an incredibly high-tech multi-stage gearbox that combines a CVT with a regular automatic transmission that has a total of 10-speeds. 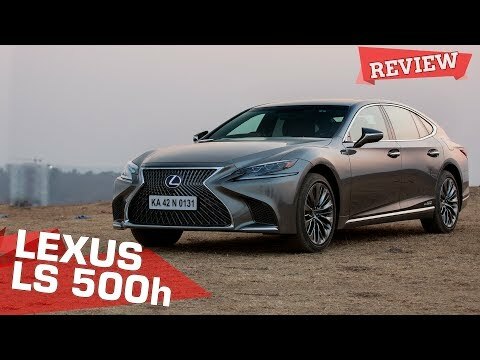 Lexus prices has definitely sky rocketed over there reliability of yesteryears , but I can say this though they do have the nicest interiors and steering feel in the game! 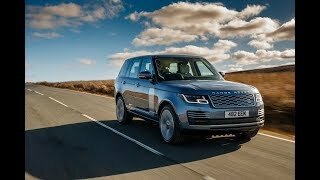 What you didn't show the back seat full body massage and targeted spot heating, I am dam sure you would have enjoyed reviewing this car. For maybach money? 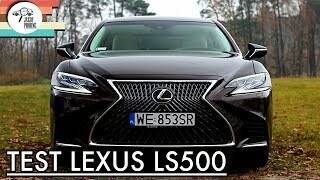 You realize a fully loaded LS500 I spec’d is $115k and a Maybach S560 starts at $180k. Your Title Is Misleading! It Should Read Maybach Luxury For Japanese Car Money!!! 1. 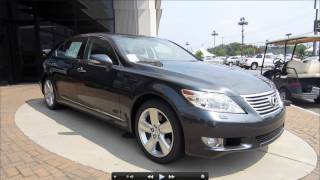 The Maybach Isn't As Reliable As A Lexus, 2. Upkeep/Maintenance Is Super Expensive And Will Require Much More, 3. Just Because Something Looks Good To You, Doesn't Mean Its Good For You! 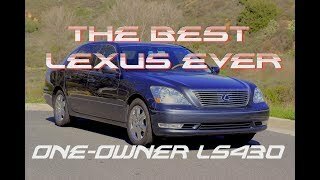 I'll Take The Lexus Over Any Mercedes Built Products! Just Because Its German Engineered And Built, Doesn't Mean That It Will Have Long Term Quality, Reliability, And Trouble Free Drivability & Ownership. If That's What You're Looking For, Buy A Lexus! They're The Only Luxury Sedan Who Can Claim That Title! This car looks so much better than the SUV's fron Lexus. Superb car this LS and also LC. 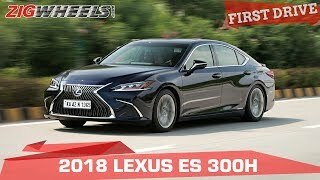 However, the new ES (2019) looks already very outdated and way behind competition from Audi, Mercedes and BMW/Volvo, so it is not clear what the productstrategy is behind the ES. 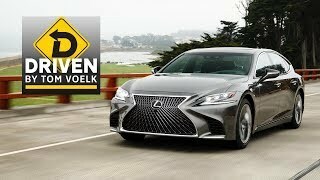 Lexus should have come up with a replacement for the dull looking but excellent GS. 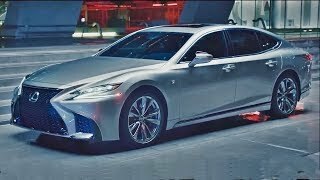 Shame that Lexus will not come with a successor for the GS....... .
Toyota / Lexus must become far more agressive in its product strategy and PR/Marketing otherwise it will lose the game. Excellent cars are not enough these days..... . Exquisite design inside and out. With Rolls Royce level of interior design/craftsmanship. 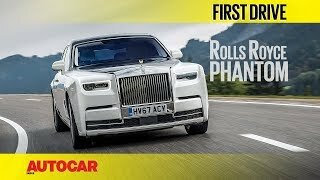 Better then the S class and 7 Series. Untouchable for its price. Rolls Royce level of detail at a bargain. 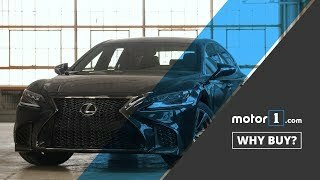 Anyone here care to comment on why Lexus aren't prepared to assemble a highly complex car like this anywhere else in the world except in their highly refined production factories in Japan ? Good movie! Sitting here at Y&S FOOD! we love to notice this form of content. We create Travel & Food video too, throughout the planet, and also we are always searching inspirations and also approaches. Thank You. Really in depth and informative review. The design is really exciting! 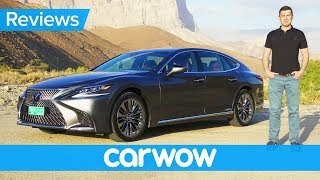 you are stupid how does it look like a camry you people hate lexus and dont want to admit that they can compete with german cars shame to you. Wonderful video! Up here at Y&S FOOD! we like to run across these kind of content. We make Travel & Food shows too, anywhere in the world, and so we are continually seeking for inspirations and perhaps creative concepts. Thank You. chaffeyman yeah they both have wheels and doors. 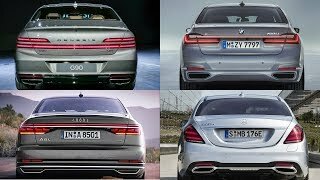 At 6:00 look at those kids, they are like we finally saw a luxury car!😂😂 by da way Its much more Appealing than Germans Sclass, 7series or A8..
Jivtesh Singh so many wrong facts...... do you even research? This engine was made by Lexus completely new for this car. Still can't compete with A8/7-series/S Class, it's just more unique. Huy Thai How does that not mean anything? What you said was almost exactly the same as what I was trying to explain to him. First of all, I was trying to say that India is the *ONLY* country where the car is overpriced. This LS is a bargain everywhere else in the world. Am I not correct? You stated the obvious making that reply. Lol this actually surpass the Germans. Better MPG and the twin turbo V6 out performs the German V6 engines. Master Yoda I’m sorry to burst your bubble. 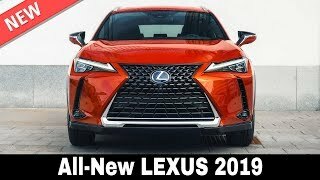 But as much as I agree with you that this shits over the Germans, it’s the Lexus that’s overpriced. 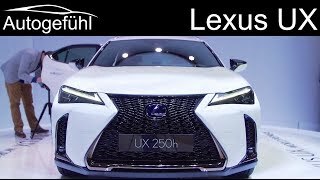 Lexus of India wants you to pay extra for the import taxes, considering how the car is manufactured in Japan. Maybach costs more..... More than twice and car and driver said it competes with Rolls Royce Ghost and Bentley Mulsanne.... I don’t know why you would even compare it with a Maybach..
AUDI A8 vs LEXUS LS - Which luxury sedan is better? 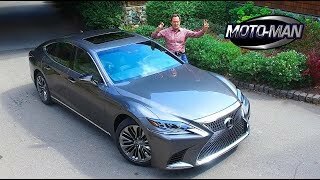 2018 Lexus LS 500 Vs Audi A8 55 TFSI ► Which Is Better?